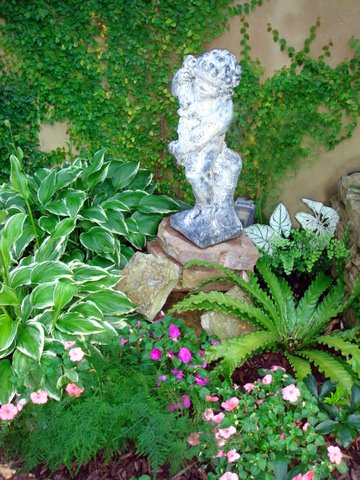 I have known Judy Carns for many years and besides being a true friend she has an unbelievable talent for gardening and an eye for beauty and detail. I have always hated gardening and couldn’t grow anything but weeds. I visited Judy‘s garden one day and fell in love with it. It just made me want to have something like it. Judy said she would help me. She took me to every garden shop and introduced me to them. She knew all the plants I needed, when to plant, what would be best in different spots of the yard and created the garden plan so that each season has something beautiful to enjoy. Judy’s love and expertise in gardening was contagious and she was such an encouragement to me, I became convinced I could become a gardener. With Judy’s help, I learned to plant a garden and developed a real love for gardening. 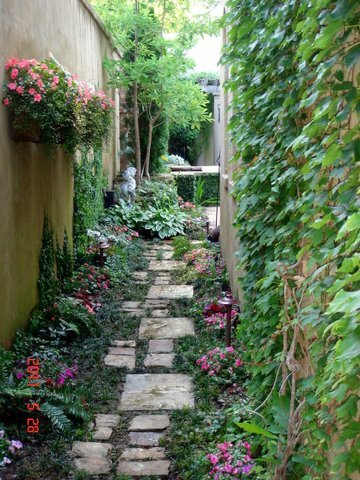 It was incredible, every person that came to our home said things like “This is the most beautiful garden I’ve ever seen, how did you do this?” Of course, I told them I had always had a green thumb! Seriously, I had so much fun and cannot believe the compliments we enjoy and all I did was dig a few holes. My wife, Terry, and I enjoy the garden so much. 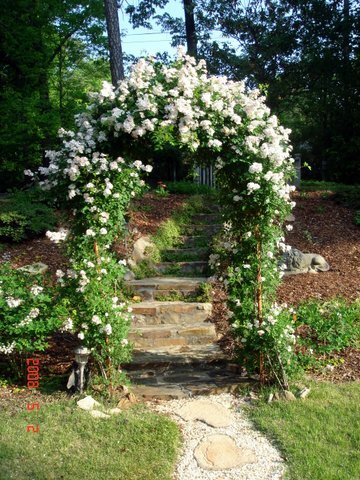 If you feel like your garden is tired, boring and needs a lift, I can’t think of anyone better to help you with a makeover or an addition than Judy Carns.